GENERAL projectors were made by SANWA SEIKI SEISAKUSHO. They have opened a head office and a factory in Sapporo, as well as a factory in Tokyo in 1958. Also, there was a branch office in Sendai. The head office in Sapporo was active until 1961. Probably, they have closed the head office in Sapporo and moved it to Tokyo in 1967. The design of the projection head, spool boxes and pedestal is the same with the Fuji Central equipment except the framing knob is one-way. Suplex lamphouses were made by JAPAN PROJECTION EQUIPMENT CO.
Information kindly provided by my friend Mr. Yosuke Nagayoshi, Tokyo. 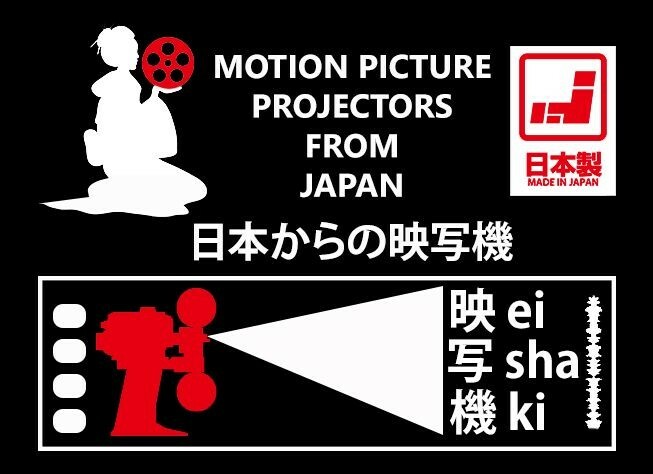 Excerpts and links may be used, provided that full and clear credit is given to "日本からの映写機 Motion Picture Projectors from Japan by Erkan Umut, Istanbul" with appropriate and specific direction to the original content.